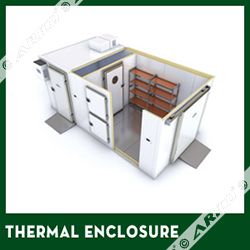 Insulation is the art of trapping heat, preventing and reducing heat transfer. 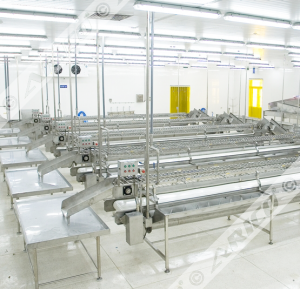 We are the first constructor of Innovative Insulation Solution in Vietnam since 1988. 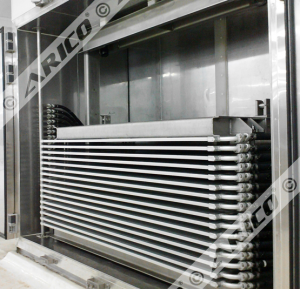 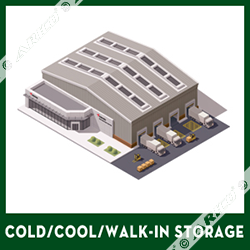 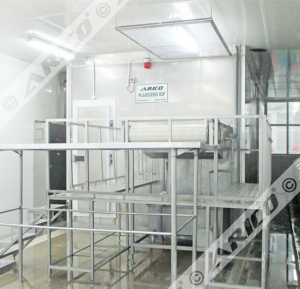 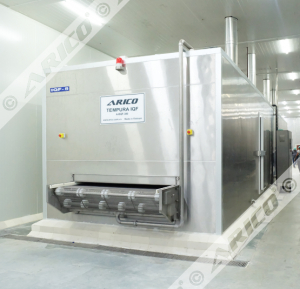 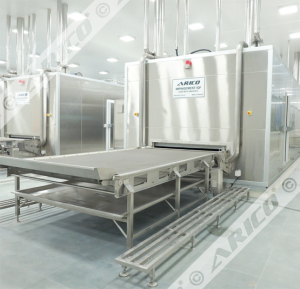 Beginning with successfully manufacturing PU Panel, Arico became the first domestic company commercialized and installed a wide range of insulation structures including Walk-in Storage, Cold Storage, Cool Room, Clean Room, Wall-Ceiling-Partition for civil as well as industrial construction works. 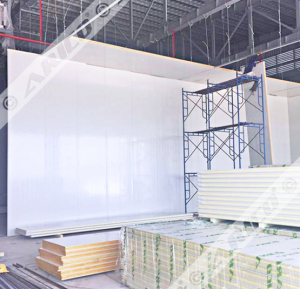 With more than 20-years of experience in Insulation Structures, we proudly announce that we can provide suitable solution for particular Clients' demand. 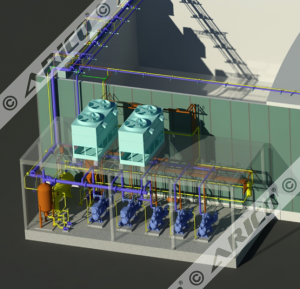 We expertise not only in calculation to produce technical solutions but also in transportation and site-work. 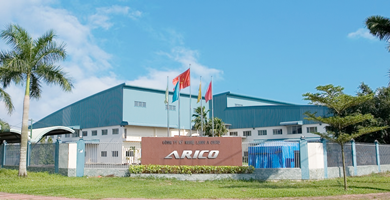 With high quality products, short delivery and rapid installation, Arico is now the top leading Insulation Structure Solution provider in Vietnam. 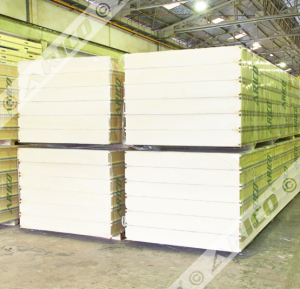 We know Insulation Material and we know how to apply them exactly. 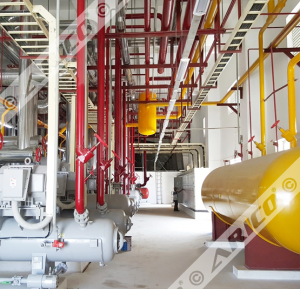 With gross density ranging from 28 to 56 kg/m3 while always ensure its thermal conductivity is around 0.026W/mK, we are confident to take any challenge related to insulation sector. 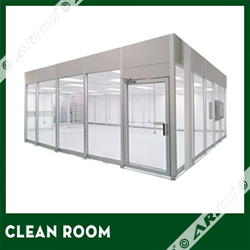 Apart from mastering flat structures, we also provide other parts of a complete solution such as: all kinds of doors, windows, frames and accessories. 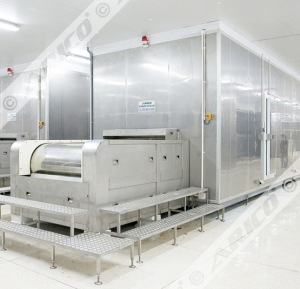 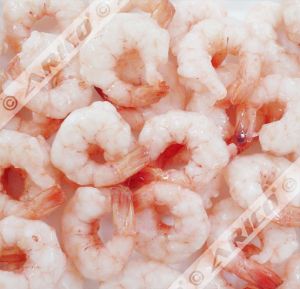 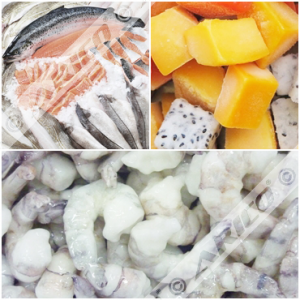 You can count on us in every area ranging from Food and Beverage Industry, Pharmaceutical Industry, Hospital Sector, Factory and Plant, Bio-technologies, Building to Prefabricated Resident Structure.